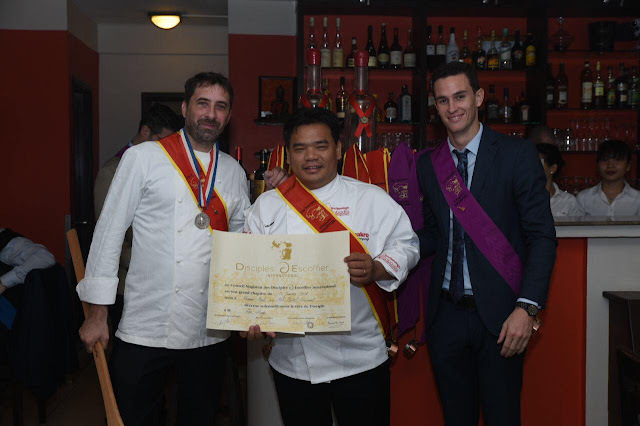 The Association of Disciples Escoffier International has for target to honor the memory of Auguste Escoffier, Master of the French and International Cuisines. 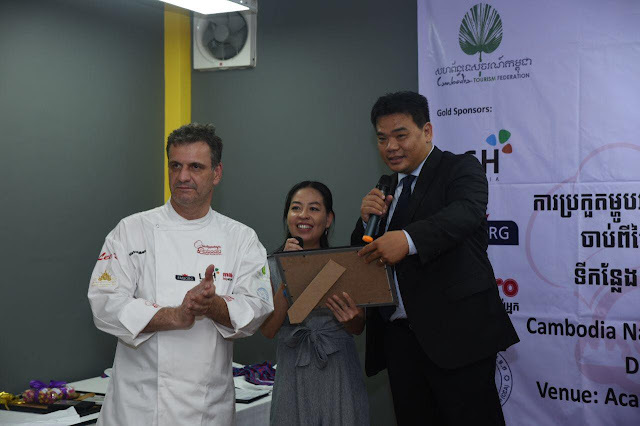 The purpose is to promote the big traditions of Cooking and the techniques created by Auguste Escoffier, Congratulation new chapter in Cambodia. 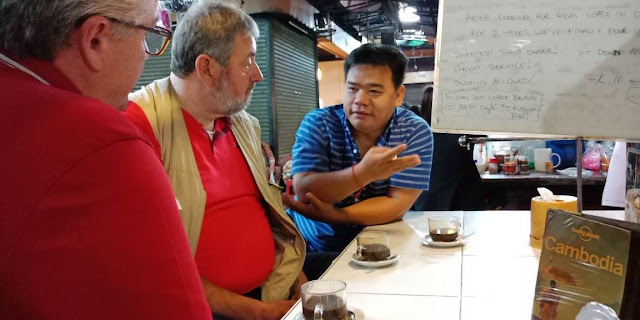 I do explore with chef Martin kobold from world chefs association of societies in Cambodia, Martin is Vice President of WCA from South Africa.